Find a store near you that stocks KeVita! 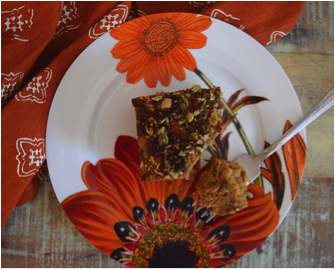 Enjoy a $1.00 discount with this CommonKindness coupon and amongst other amazing products, try baking to the fullest with Enjoy Life’s 5 new baking mixes – Allergy-Friendly, Non-GMO, Gluten Free, No Artificial Anything. Line an 8” glass-baking dish with parchment paper and set aside. Preheat oven to 350°. Prepare the snickerdoodle crumble by adding the toasted pumpkin seeds, snickerdoodle cookies, and shortening to the bowl of a small food processor. Pulse until it is all blended together and crumbly. 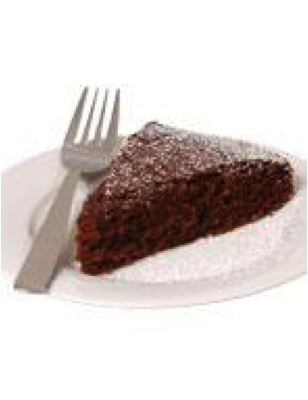 Prepare the cake by mixing everything together in a bowl with a whisk until combined. Pour into the parchment-lined baking dish. Top with the snickerdoodle crumble and bake for 40–50 minutes until a toothpick inserted into the middle comes out clean. The Ah!Laska cocoa is fat-free, organic chocolate mix and contains the highest quality organic milk powder and is sweetened with organic evaporated cane juice. It makes a great beverage, hot or cold! Their Organic Cocoa Non-Dairy Chocolate Mix, is also kosher, fat-free, and Non-GMO Project. Grease 9”x13” baking pan. In a bowl, combine the ingredients. In another bowl, blend melted butter, sugar & vanilla. Fold in eggs. Do not over mix. Combine. Stir in chips. Pour in a baking dish & bake for 20-25 minutes. For moist brownies, do not over bake. Cool, cut, & devour! 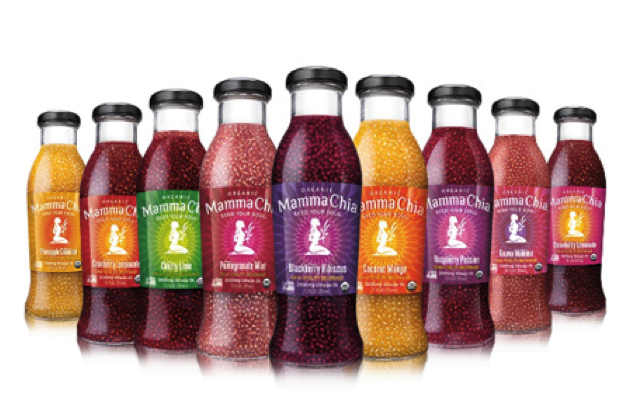 Every Mamma Chia beverage is available with a $1.00 off coupon here. Mamma Chia donates 1% of sales to support farmers, community groups and organizations that are building healthy, local food systems. CommonKindness has added $1.50 coupons on any two Mary’s Gone Crackers’ organic, gluten-free, vegan and kosher products. Mary’s Gone Crackers’ crackers, cookies, pretzels, and crumbs are widely available on supermarket and specialty stores shelves . Click here to find the stores nearest you. Mary’s Gone Crackers, Original are a crisp delicious cracker with a rich nutty flavor, wheat-free, gluten-free and organic. Made of organic whole grain brown rice, organic quinoa (keen-wa: a high protein seed/grain), organic flax seeds and organic brown sesame seeds, with no added fat. They are surprisingly satisfying on their own or with your favorite toppings. Always hold their crunch; unlike any other cracker you’ve ever had—they will soon become a staple in your cupboards. Mary’s Gone Crackers cookies combine unique, whole food ingredients and low glycemic sweeteners that deliver delicious flavor and texture. Oh—and by the way—they are gluten-free, wheat-free, vegan, organic and kosher. A healthful indulgence that anyone can enjoy! Mary’s Gone Crackers, Inc. is committed to manufacturing the best tasting wheat-free and gluten-free baked goods using the highest quality, organically grown ingredients. Mary developed the recipes for her delicious gluten-free products beginning in 1994 when both she and her son were discovered to have gluten intolerance. Mary’s Gone Crackers Sticks & Twigs Pretzels were recently reviewed in the Examiner by health coach Cherie Lester. Click here to read the article. At different stages during production, the bakers at Mary’s sift the crumbs from the crackers so they don’t get packaged. They now collect and package these crumbs for a tasty substitute to breadcrumbs. The crumbs are very flavorful and can be used in both savory and sweet dishes, wherever you would use bread or cracker crumbs. After being diagnosed with celiac disease, Mary began baking her signature organic, gluten-free, vegan and kosher cracker in her home. As she took these crackers with her to events, people tried them. They fell in love with the crispy, whole grain treats. After she had baked 30,000 crackers by hand in her home, she and her husband Dale decided to launch Mary’s Gone Crackers and feed them to the world.